Overclock FireFox | . ::† Wearnes Underground †::. 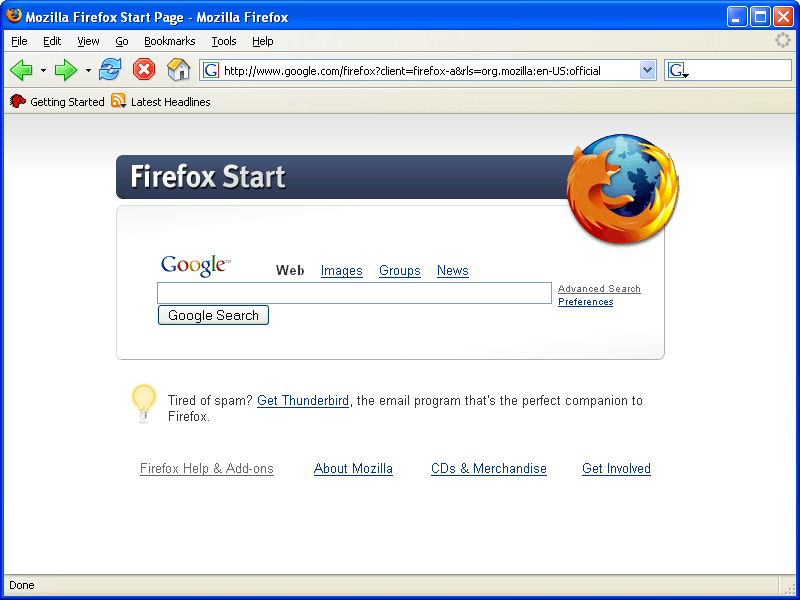 Untuk membuka konfigurasi di firefox, ketik alamat about:config di Address Bar, lalu enter. This entry was posted on 23 Mei 2010 at 14:41 and is filed under Informatika, Revealed, Software, Tips And Trick. You can subscribe via RSS 2.0 feed to this post's comments. You can comment below, or link to this permanent URL from your own site.